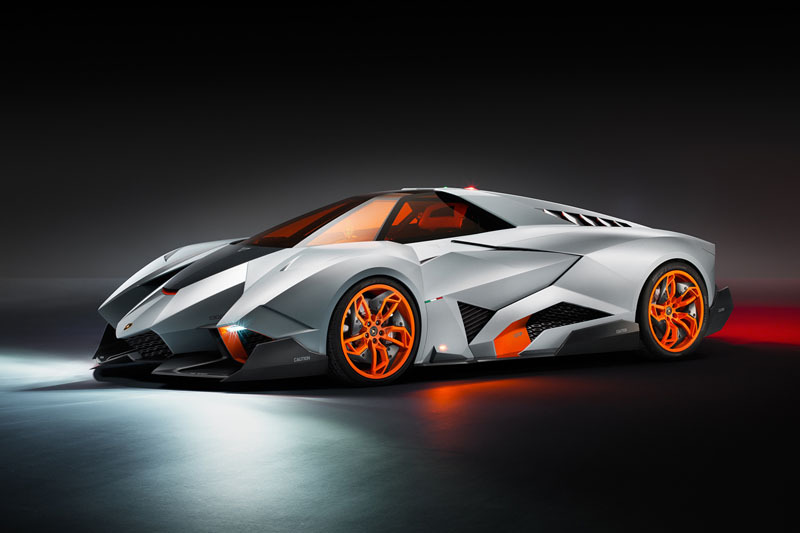 When Lamborghini unveiled the Veneno a couple months ago, that car seemed like the ultimate symbol of what the company is capable of in terms of technology and design. 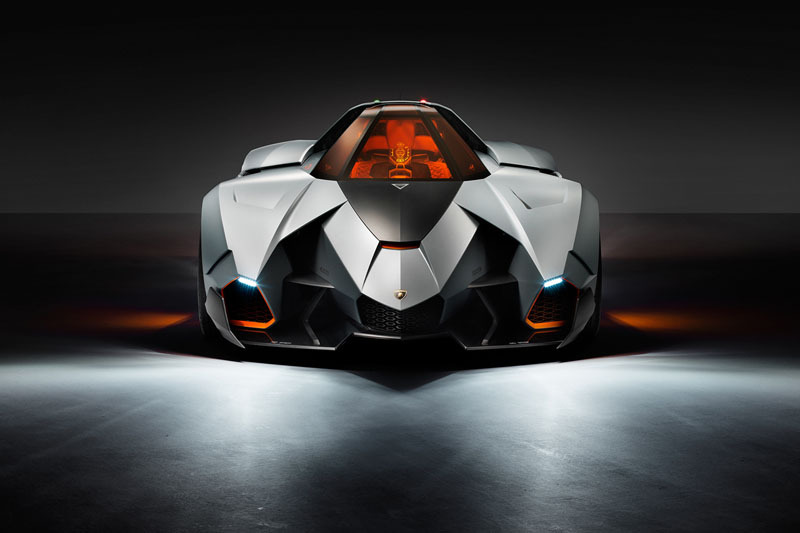 Well, with the new Egoista Concept unveiled this weekend as part of the brand’s 50th anniversary celebration, Lamborghini may have outdone themselves. 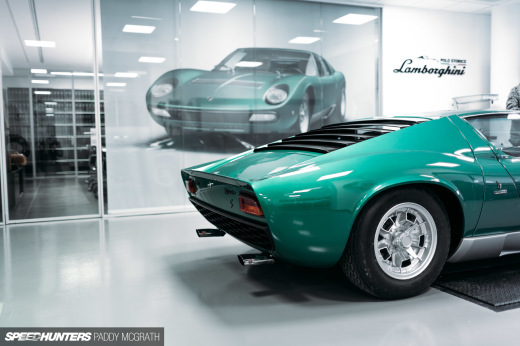 Lamborghini describes the car as being designed “purely for hyper-sophisticated people who want only the most extreme and special things in the world”. It’s also designed for the person who prefers to do their supercar driving alone. 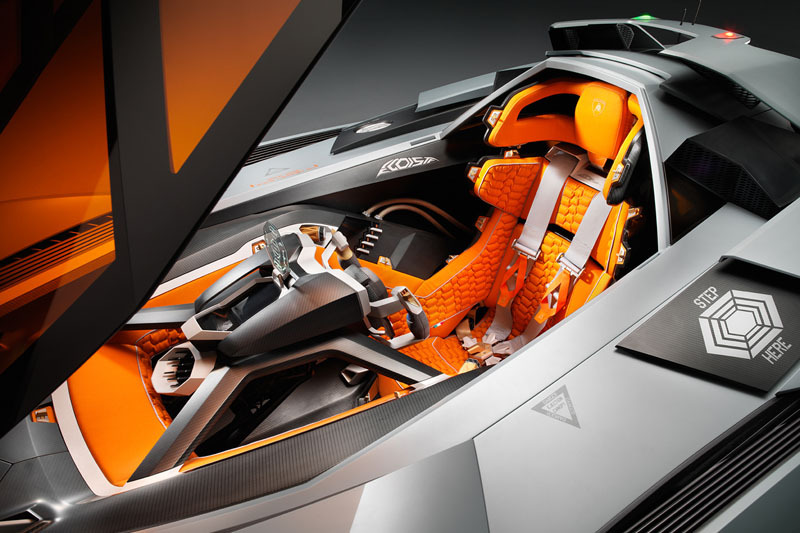 That’s right, the Egoista Concept seats just one. The jet fighter-like cockpit features a hinged canopy, a simplistic control layout and a heads-up display system. 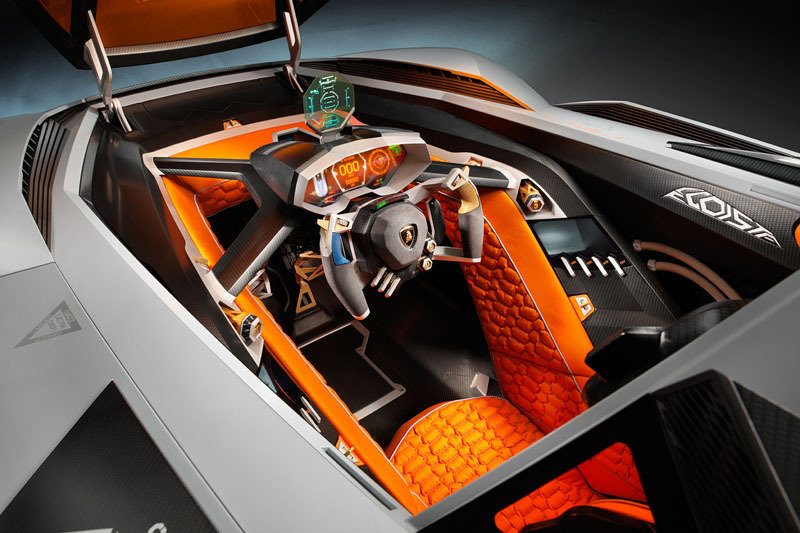 As Lamborghini describes it, the car requires “a pilot more than a driver”. 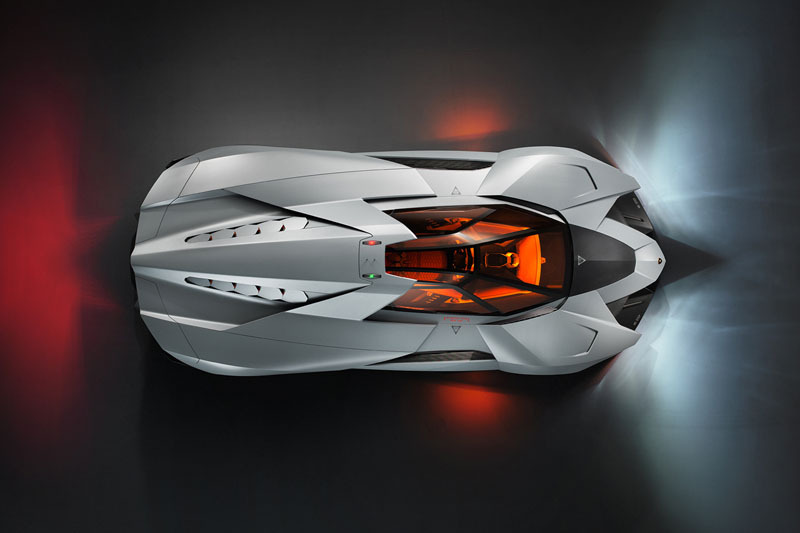 It’s no surprise then to hear that Lamborghini looked to the aviation world for most of the Egoista’s design elements. The Apache attack helicopter in particular was used as a large inspiration for the project. 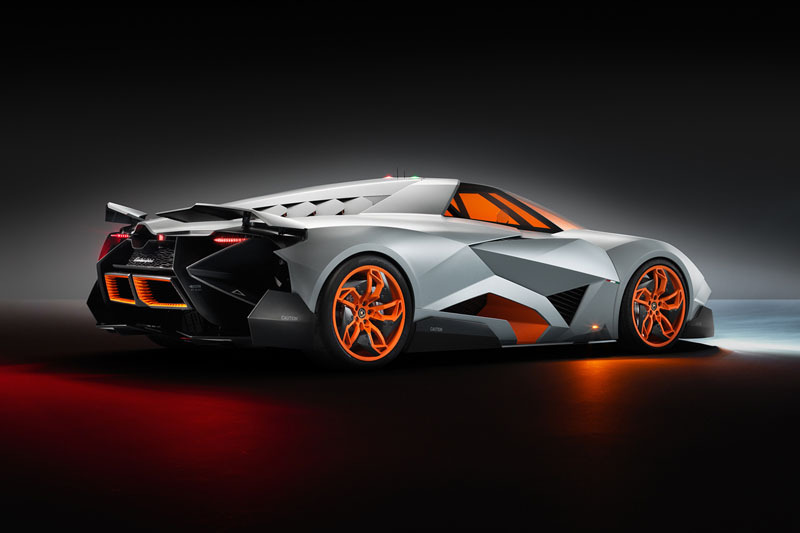 The car is powered by a 600 horsepower, 5.2 liter V10 and also features aerodynamic flaps which are designed to change position based on driving conditions. 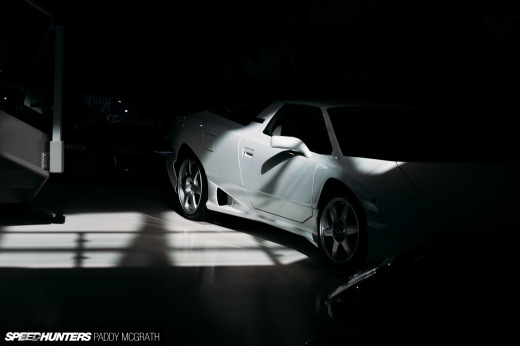 Even the lighting is more like you something you’d find on an aircraft rather than a traditional automobile. So what do you think about this insane concept?